What’s inside: a HUGE collection of free kids activities for a summer full of adventure! Sponsored by Radio Flyer. Summer is the time of year that many families travel, but what if you’re on a budget? Or those summers where life gets in the way of vacation? You can still enjoy a summer to remember, full of exciting adventures — all without leaving your hometown! 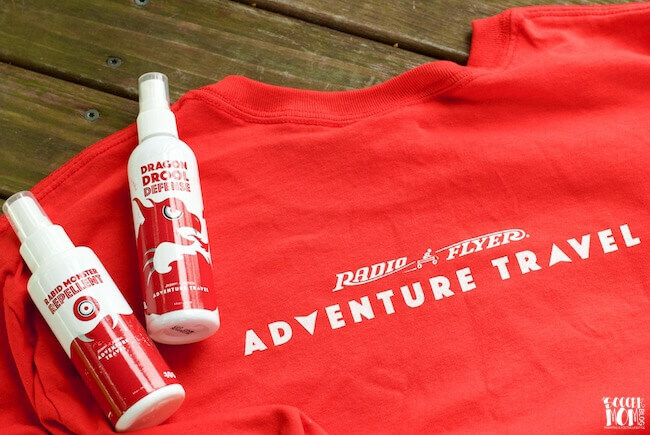 To celebrate their 100th anniversary, Radio Flyer created the first ever kids travel agency: Radio Flyer Adventure Travel. Kids are encouraged to go out and adventure to anywhere their imagination will take them! We’re excited to join Radio Flyer’s 100 Days of Summer challenge, and below are some of the activities we have planned. 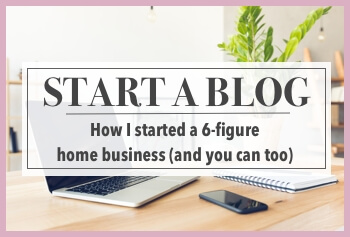 There are literally hundreds of free or low-cost ideas for the whole family, so your only limitation is time! Free museum or zoo day — Did you know that many museums and/or zoos offer free or reduced-cost admission on a regular basis? 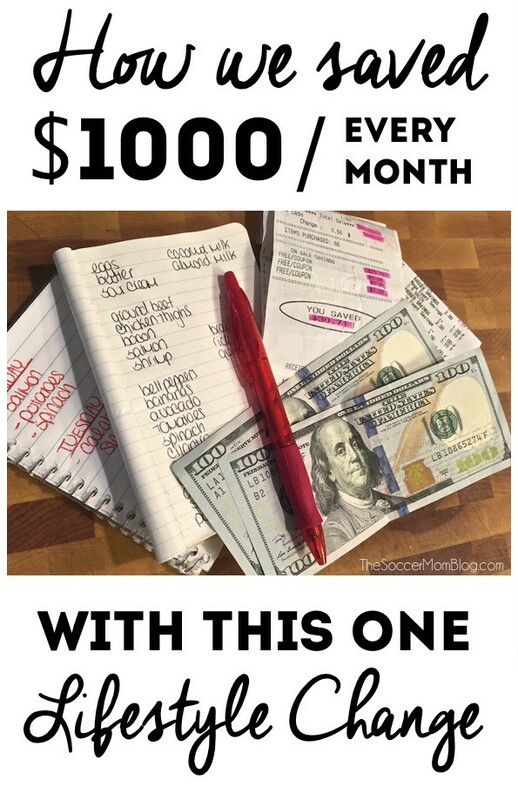 Some of ours do it once a month or even once a week! Check with you local museums or zoo for their schedule and ask about free kids admission days. Find a local summer camp — Churches and community centers are a good place to look for free or low-cost summer camps for kids. Craft stores also routinely offer complimentary or budget-friendly activity classes for kids (and grown-ups). Library summer reading program — Beat the heat with a good book! Your town’s library may offer special summer activities for kids. It’s the perfect way to beat “summer slide” too! Backyard movie night — You don’t have to own a fancy projector to create your own backyard movie theater! Try clever trick to turn your phone into a project! You can even make themed snacks to go along with your favorite flicks, like this Moana Fruit Punch recipe from In the Kids Kitchen. 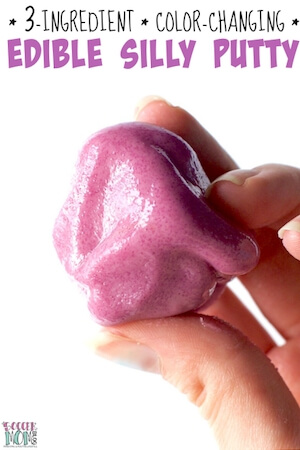 Bubble party — Break out the baby pool and make giant bubbles with this awesome recipe from I Can Teach My Child. Or try this wild “rainbow bubble snake” blower from Housing a Forest! Make your own summer camp at home — Growing up, a friend and I ran our own summer camp for the neighborhood kids, and it was a blast! 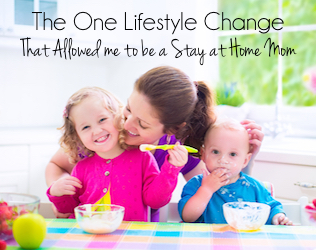 You can do the same for your kids, and the possibilities are endless. 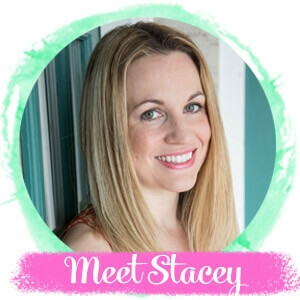 These handy printables from Sunny Day Family can help get you started. Or check out this free 12 week Summer Camp activity series hosted by Wunder-Mom. Scavenger hunt — Create your own scavenger hunt in your backyard, or take it to the neighborhood park for even more excitement. Check out this free printable playground scavenger hunt from Edventures with Kids for ideas. Driveway bowling — Set up “pins” on a flat surface using recycled water bottles…then knock ’em down! Shadow art — Use sidewalk chalk to take turns tracing each other’s shadow. Then decorate! See how it’s done here. Wagon ride — I think I’m just as excited (if not more) about our new Radio Flyer 3-in-1 EZ Fold Wagon as the girls! We take ours everywhere: the park, around the neighborhood, to the soccer field. It folds up for easy storage, so we can pop it in the trunk for easy travel. Radio Flyer is the leading builder of kids wagons,wagons, tricycles, pre-school scooters and other ride-ons. My brother, sister, and I shared two Radio Flyer wagons growing up and I still own one of them. I have the funniest memories of our own childhood adventures involving rolling down the steep street next to our house and other things we probably shouldn’t have done. As cool as I thought my own wagon was, can I just say that the new Radio Flyer wagons are out-of-this-world awesome?! I would have gone wild over this thing as a kid! 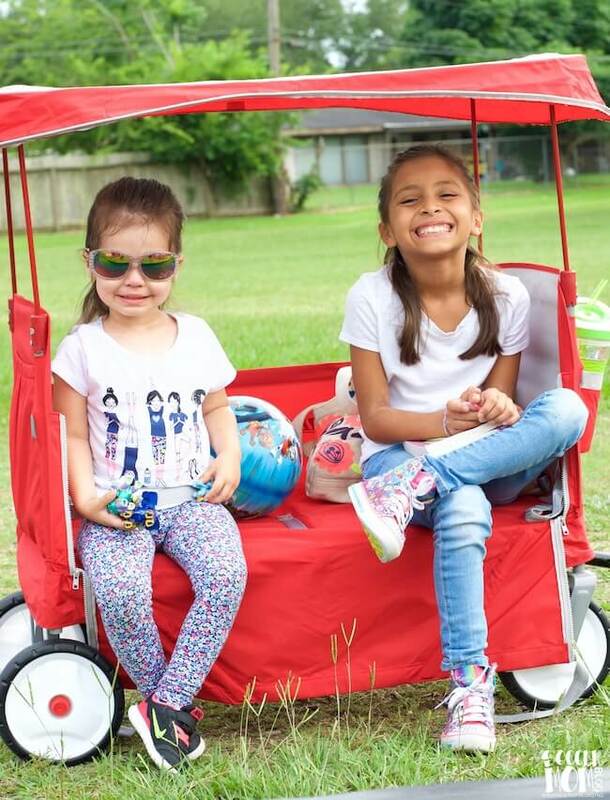 Our wagon has a canopy (a must for sweltering Texas summers), two cupholders, a storage pocket, adjustable handle, and a zip-down side for easy access or to turn into bench seating. Keep reading to find out how you can enter to win a $100 Radio Flyer gift card so you can pick one of your own! Our adventure kit must-haves: bug spray, sunscreen, water, towel, and bubbles! Visit the Radio Flyer Travel Agency for more ideas for your summertime adventures, plus what to pack in your adventure kit. I’m thrilled to partner with Radio Flyer to giveaway a $100 Radio Flyer gift card to one lucky reader! To enter, share your real-life adventures with your own Radio Flyer (or your dream adventure if you won the prize) either on Instagram or Facebook (be sure to use the tag #radioflyer100) then enter your email address below. That’s it! 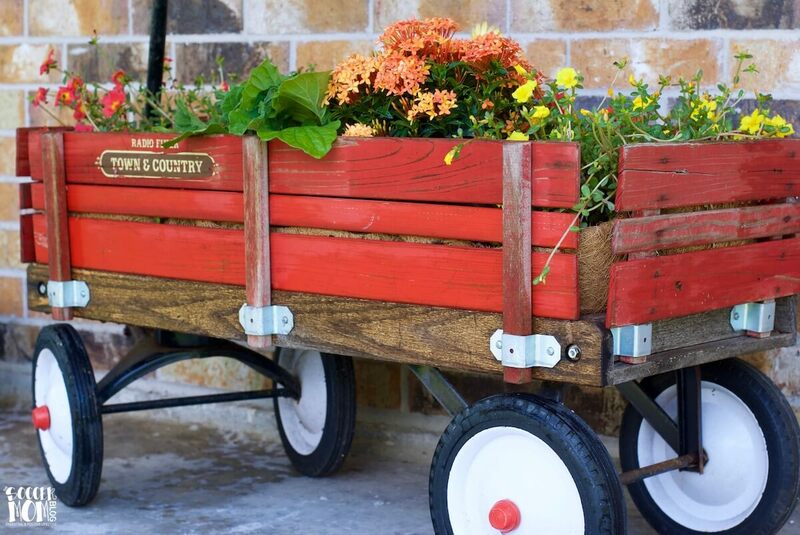 Check out this gorgeous wagon garden planter we made with my childhood Radio Flyer! #radioflyer100 I would like to pull my grandson in one of these red wagons. #radioflyer100 When I was a kid, I tried to get my dog to pull me in my RF wagon. She wouldn’t do it though. I would love to pull my little girl around our neighborhood on this classic wagon! #radioflyer100 As kids- my sisters and I would be little daredevils rolling down steep hills in our Radio Flyer. Now, a new generation gets to experience that fun. #radioflyer100 If I won I would use it towards a wagon. We have several parks and trails in my neighborhood so I would take my daughter exploring through the different trails and parks. We had a radio flyer wagon when I was a child (early 70s). My first broken bone happened when my older brother decided he and a friend should have races to see who could pull their wagon & cargo faster and I fell out going around a corner (totally my brother’s fault, NOT the wagon’s!). I had a red Radio Flyer wagon when I was little and we always used to use it to set up a lemonade stand. It was our transportation for the lemonade and supplies. At some point, I guess with growing up, that little wagon got put away. When I was in my late 20’s. my granddad had restored my old little red wagon and gave it to me for my son. It meant the world to me.I just wish it had survived him for my granddaughter. My sister and I had a radio flyer when we were kids! It was an old one with wooden slats. We used to pretend it was the ice cream truck in the snow and turn it over and serve snow cones! I would love to get one for my girls and see what type of adventures they will come up with!!! If I won we would take it on an adventure through the park I mean like Disney! I remember getting my first #radioflyer100 wagon when I was a little girl. I would make my day pull me everywhere along with my dolls and books. I had a #radioflyer100 wagon when I was little. I loved it. I would like to have a new #radioflyer100 wagon for the girls. They would love it too. I can’t wait for my first #radioflyer100 adventure! My son is 15 months old and I am sure he would love a wagon!! We would love to use it in our neighborhood on walks and when we go to the park! I loved my wagon as a child it went everywhere with me….and it showed the love :). I just purchased a Radio Flyer bike for my Granddaughter for her first birthday. Your products are timeless and well made. I can’t wait to see the adventures she has on her new bike. I loved their wagon! I remember pulling my daughter around on it when she was little along walking paths nearby. #radioflyer100 Remember playing with our radio flyer wagon with my brother and sister when we were kids, it was a gift from our grandparents. My brother and I had a radio flyer and we took that everywhere we went, even on vacations! I hope to win so I can start aking memories with my kids and grandkids I am raising! I shared on instagram. The most fun we had with our Radio Flyer wagon was watching the kids pull each other around in our yard. I remember having a red wagon as a child the radio flyer company has been around a very long time. # radio flyer #100. I never had a radio flyer growing up. I remember growing up I always a a Radio Flyer Wagon and Sled. We went sleeding every year, and I still have it and now take my girls sleeding!! Well, I never had one as a kid. I’d love to get this for my kids. They’re young and could go in there when we take walks! Great memories of childhood to pass on to the next generation! #radioflyer100 We had one as kids. I would LOVE to use this for zoo days and beach visits! The stroller is such a pain and my little one is getting too big to use our Tula! We have such fun decorating our Radio Flyer wagon for our neighborhood July 4th celebration. #radioflyer100 Perfect for patriotic holidays! My dream would be to use our Radio Flyer in the neighborhood with the grandkids! My dream adventure would be to take our radio flyer to all the local community events! I can see it being great to have at Halloween at the festival, at the 4th of July block party, etc! When I was a child, I had a huge sturdy Radio Flyer wagon. We took it on many childhood adventures. When our son was born, PawPaw gave it a bit of a tuneup, and it was ready to accompany the childhood adventures of another generation #radioflyer100. We love to take our Radio Flyer wagon strawberry picking. It can hold both the cartons of strawberries and the tired out kids after a day of picking! 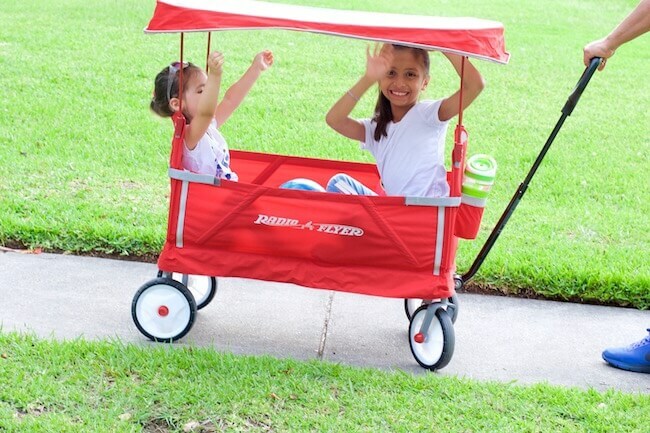 #radioflyer100 my big adventure would be me taking my kids to a fun amusement park and pulling them in their red wagon, would be soo much fun! We’ve taken our radio flyer wagon to the fair so many times! We love it! When I was young I had the metal radio wagon! When I was little I had a wagon, we had a lot of animals so I would always be carrying around baby chicks, kittens, dogs and goats. #radioflyer100 my dream would be to cart my kiddos in a wagon at Disneyworld! Now that my own kids are teens, I still find that I love Radio Flyer! Not only for younger nieces & nephews. But also for my own use…in the yard doing yard work and even pulling it around the neighborhood during our big neighborhood Yard Sale weekend! My real DREAM, though, would be having a Radio Flyer at the beach with me…all year long!! When my son was 4, he thought it would be a great idea to ride our classic Radio Flyer wagon down our hill. The hill is significant in size, and had an old stable at the bottom. I noticed after he was half way down. There were some scratches, a dent in the side of the wagon, some tears, but he still to this day claims he would do it all again. Haha! A long park stroll with my son and our pets enjoying the ride in a new rafio flyer wagon. Snacks and ice cold drinks, lots of nature to see. Birds chirping, people smiling..peace..
My boys always loved pulling their wagon around the yard. Either they would pull each other or fill it up with rocks to haul away. It was always fun watching them play.